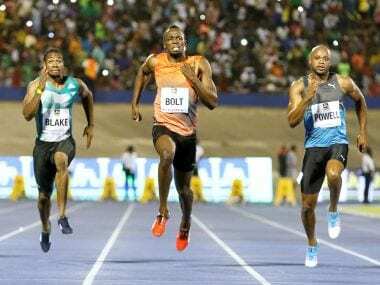 Asafa Powell feels Usain 100m sprint record would be easier to break than his 200m world record. 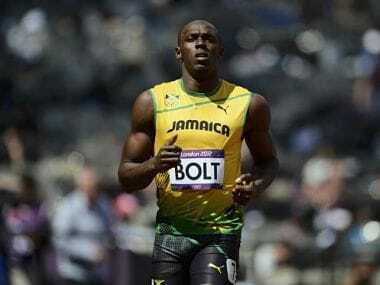 Usain Bolt put the seal on a glittering Olympic career on Friday with a blistering 4x100m relay victory that clinched sprint's first ever 'triple triple'. 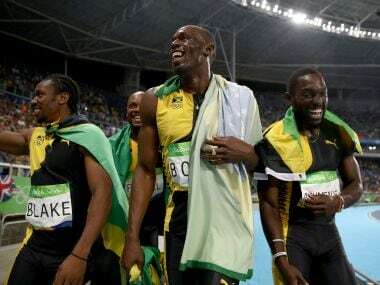 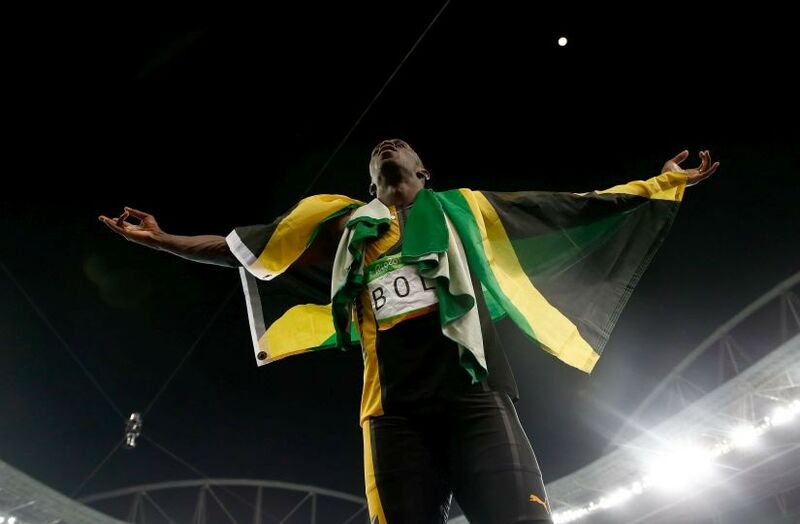 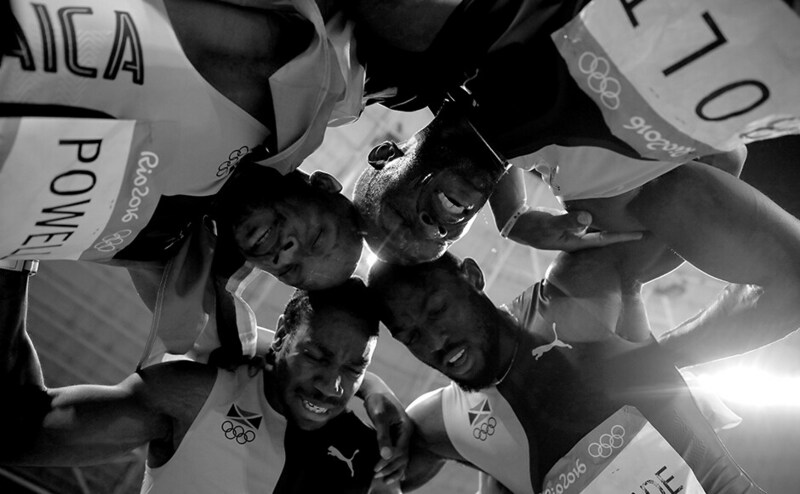 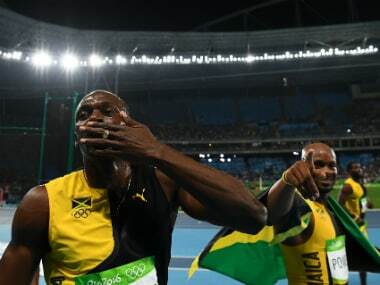 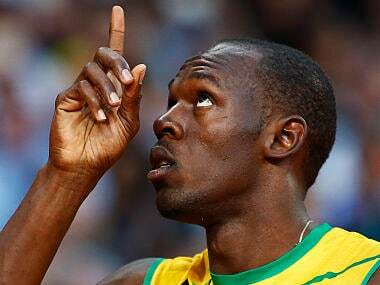 Usain Bolt brought the curtain down on his Olympic career with a record-equalling ninth gold medal on Friday, anchoring Jamaica to relay glory in a perfectly-scripted finale to complete his unprecedented "triple-triple." 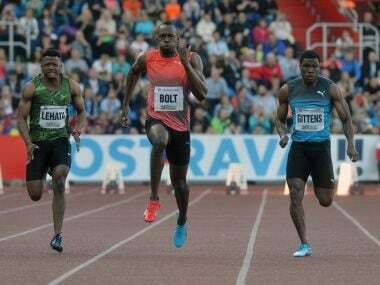 It was business as usual for Usain Bolt as he qualified for the semi-finals of the men's 100 meters at the Jamaican Olympic Trials. 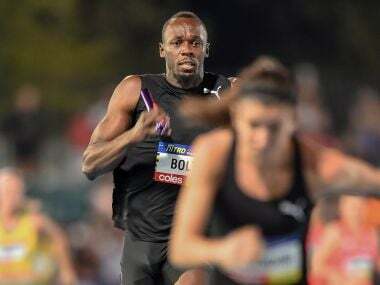 Usain Bolt will embark on the first major test of what he plans to be a triumphant swansong as the Jamaican Olympic athletics trials get under way. 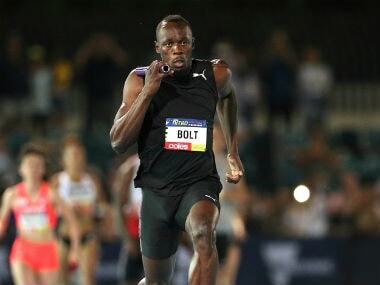 Jamaica's Usain Bolt shook off a "horrible start" to win the 100m at the Racers Grand Prix athletics meeting in 9.88sec, the second-fastest time in the world this year.